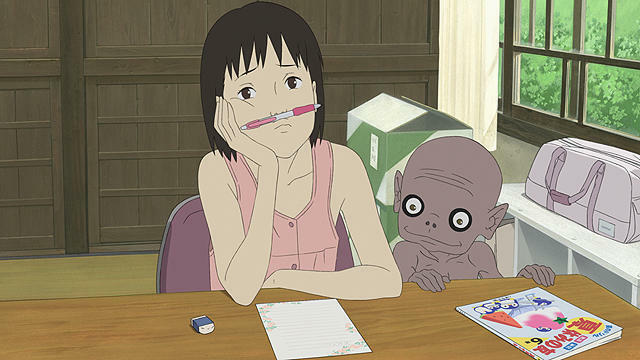 11-years-old Momo recently lost her father. 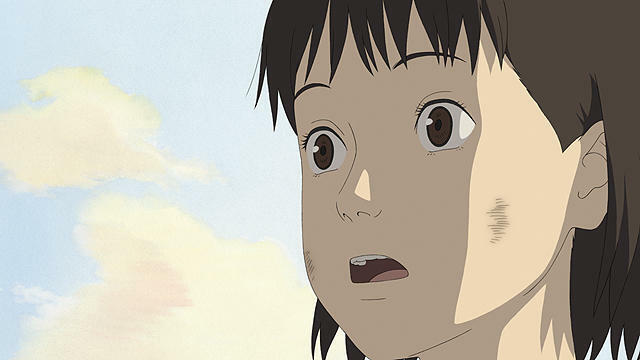 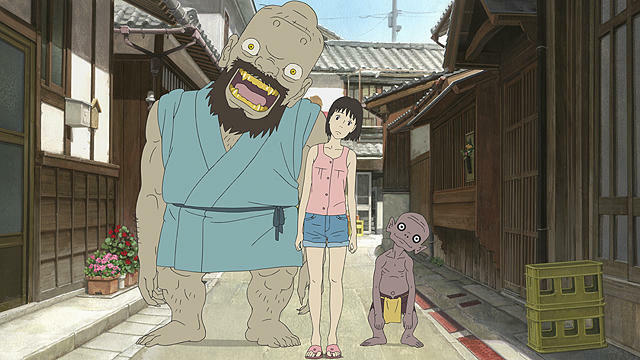 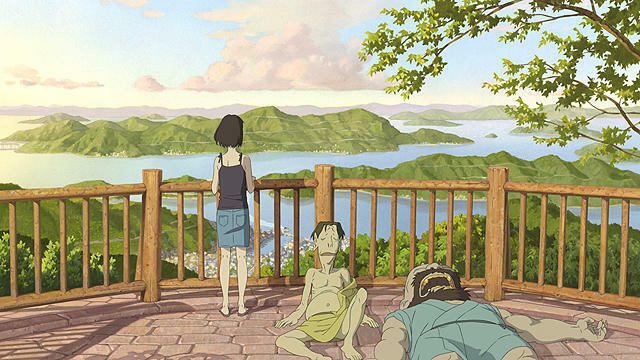 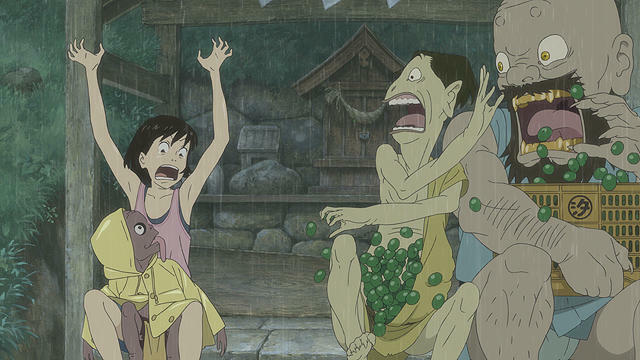 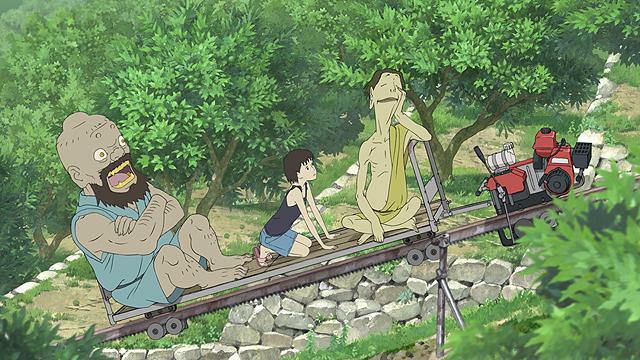 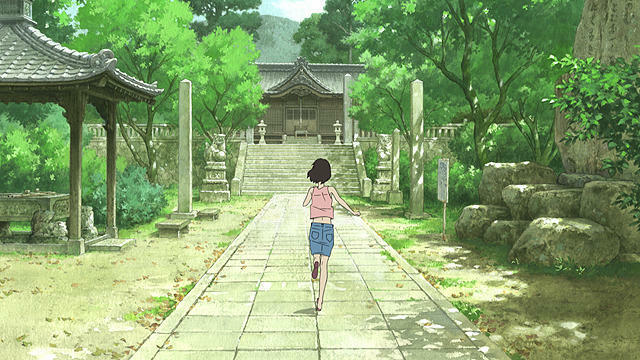 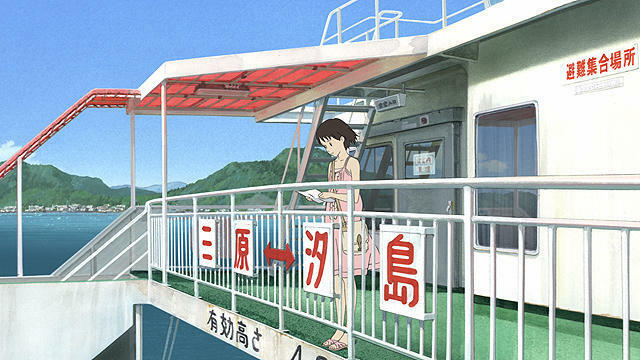 Because of her father's death, Momo and her mother must leave Tokyo and travel out to a small remote island named Setouchi where they have an old family house. 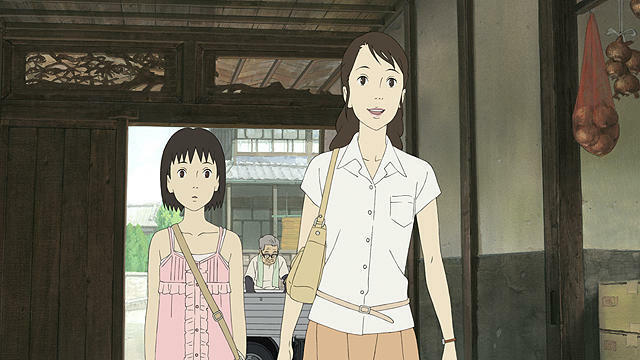 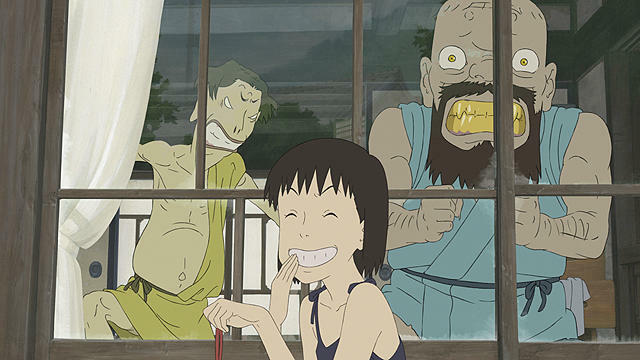 Momo takes with her an unfinished letter written by her late father. 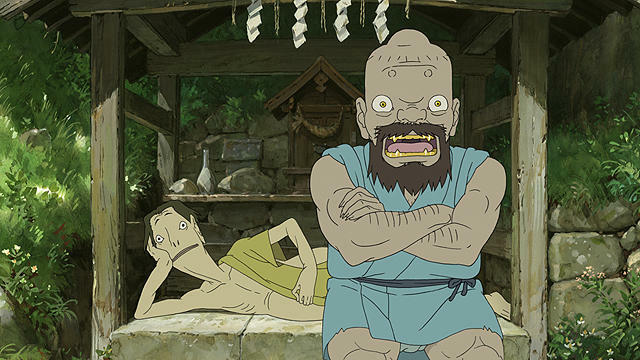 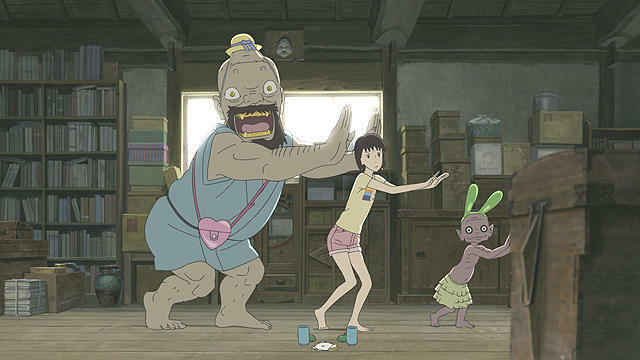 The letter contains the only the words "To Momo." 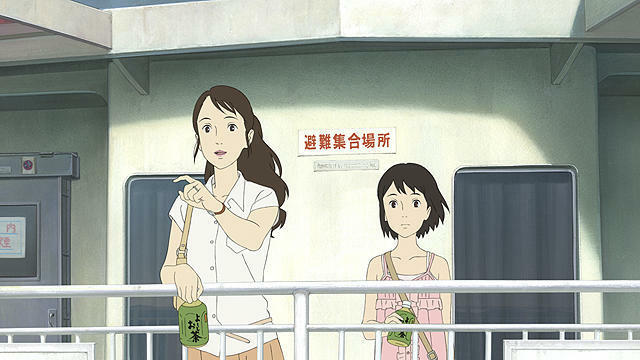 Momo's mind is filled with questions on what her father was going to say and she also has difficulty adjusting to life in on a small island. 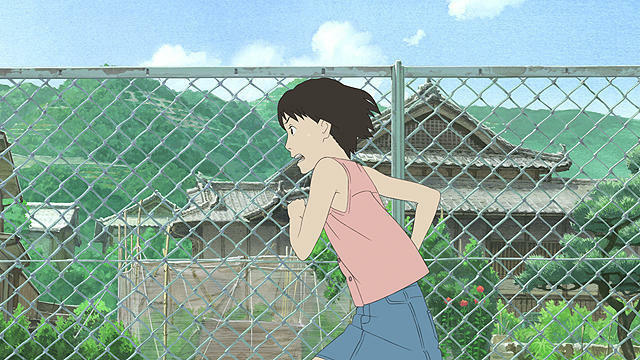 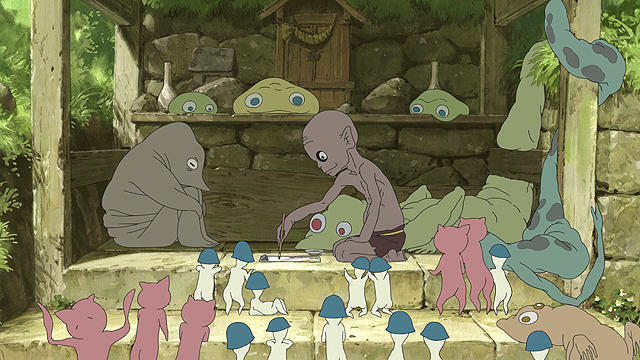 Momo then finds a book in the attic of the house where she is now staying and that book leads Momo into an adventurous new world.